GREAT ASSEMBLY SPACE!!!! 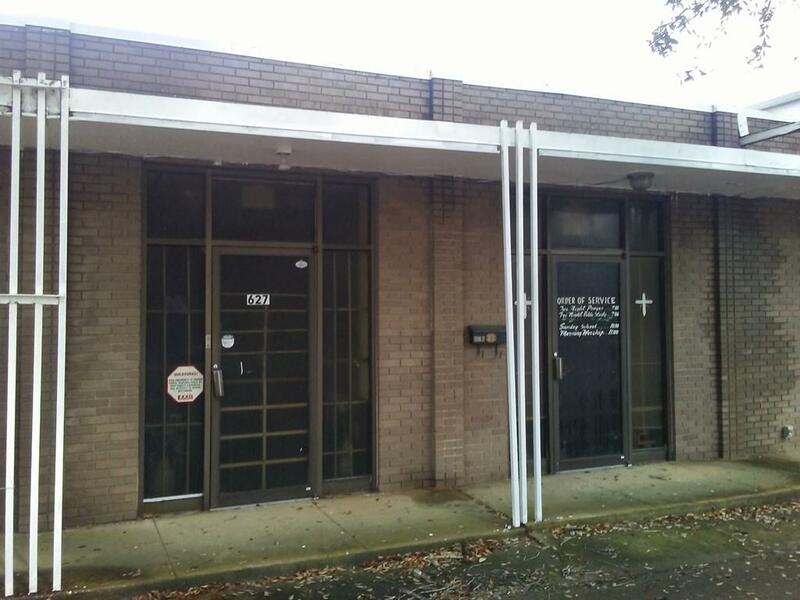 This building has great space inside and would be ideal for a community or an event center. This building has it's own parking lot and is in a great location. There is an outside area that can also be used to gather in for parties and events. With offices inside so it could serve as office space as well, the possibilities are endless with this property. Come and check it out today. Listing provided courtesy of Ronnie Pettiford of 1 KEY REALTY LLC.